As part of our ongoing commitment to keeping your children safe in our ever increasing technological world, each class will be taught about E Safety within their computing lessons during every academic year. We also have a focus week around 'Safer Internet day'. For more information on the objectives your children will be taught, please see the ‘Computing’ section under the curriculum tab. 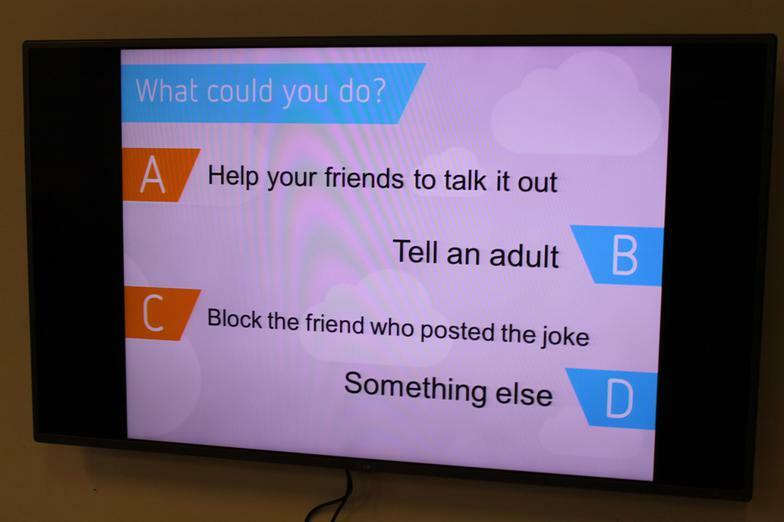 There are also many websites to give you up to date information on the topic of E Safety. Please take the time to visit these websites and discuss the importance of this area with your children. 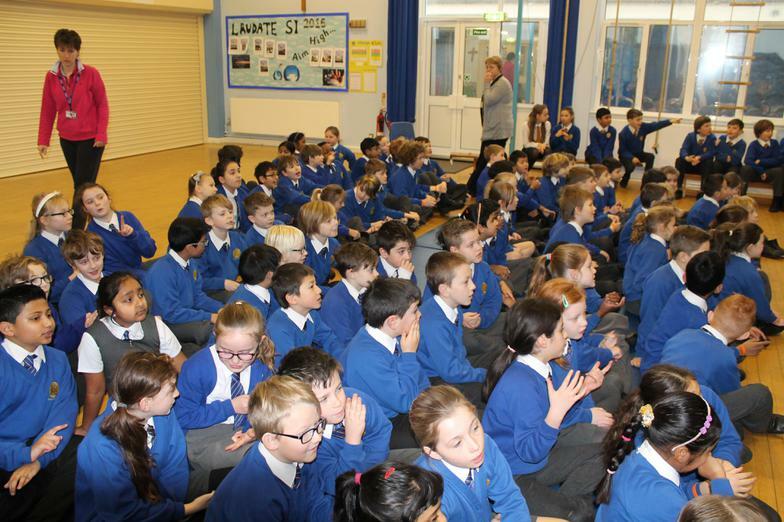 On 2nd March we held an E Safety session for parents for all of our INSPIRE schools. This session was run by Val Hurley who is the E Safety specialist for North Somerset. It was an extremely valuable and thought provoking session and the parents who attended were given a lot of information. There were also computing prizes given out at the end for parents who attended. 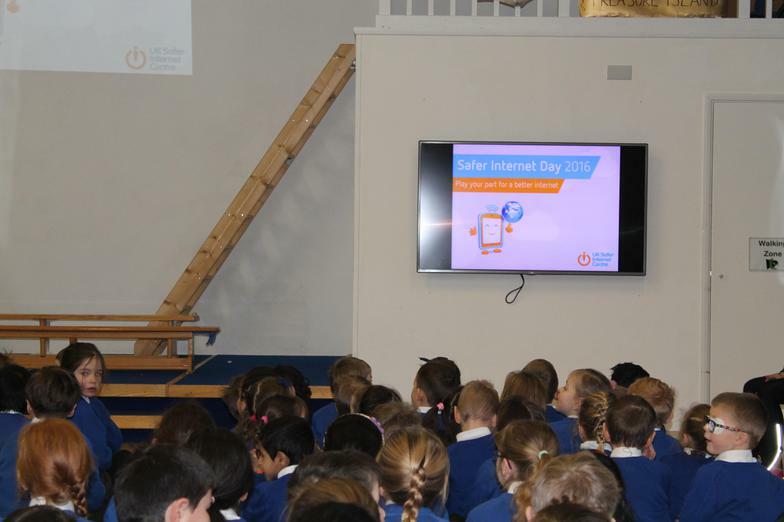 As part of our on-going commitment to E-Safety we began the week with an assembly discussing how we need to be safe online. We are currently working towards our 360 degree safe award. Help us to achieve this award by following our online safety tips and staying safe! This is a great introduction for younger children as they help Smartie the Penguin learn how to stay safe when he is using his computer and the internet. This is a story of friendship and responsibility online. This is another popular favourite with our younger children. These adventures are created for infant children. They are guided through many E Safety areas as they watch Hector and his friends learn how to use their computers safely! Junior children can explore The SMART Crew adventures which includes the real life SMART Crew of young people who guide the cartoon characters in their quest and help them make smart online decisions. 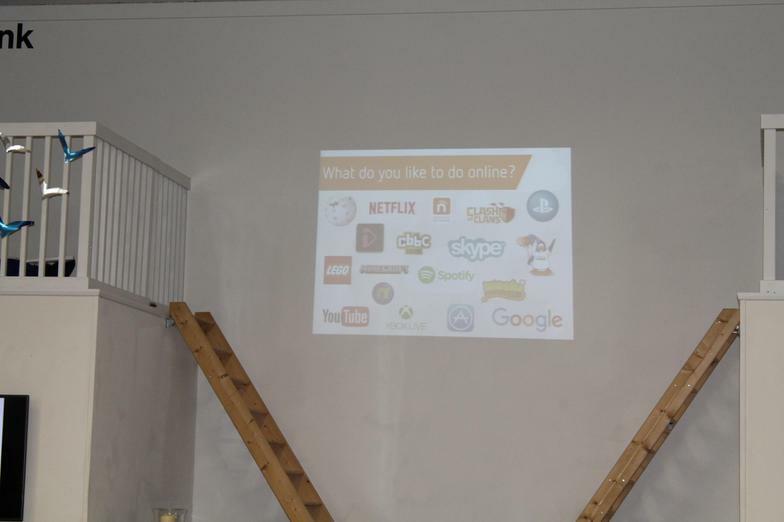 The Cyber Café is aimed at 8-10 year olds. It offers visitors the chance to explore the many different areas of personal computing such as emails, online chats and searching the web. 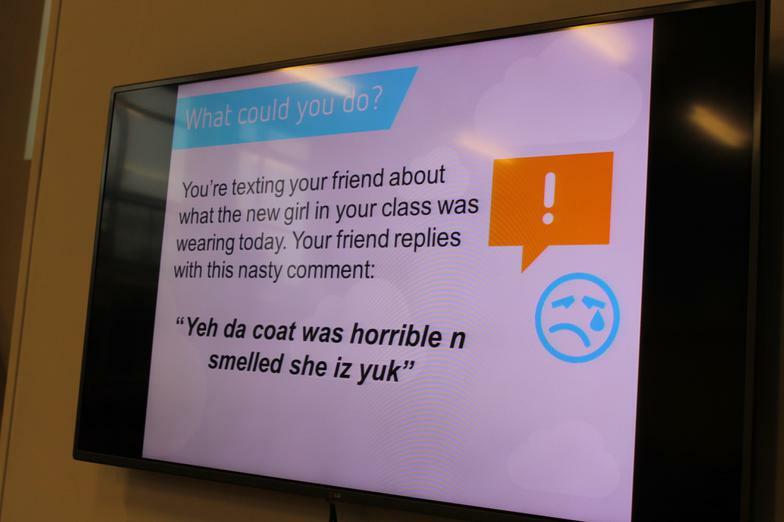 The South West Grid for Learning 'Whisper' is an invaluable way to ensure your educational community feels able to communicate online issues to those responsible, and sends out the message that it is OK to speak up about online issues or worries. There is also an option to remain anonymous, so that students, parents or teachers can raise topics without fear. We have used many different resources for all the above material and would like to acknowledge their work on keeping us all safe whilst we are online. If you have any questions or would like more information about E Safety at Corpus Christi please look at our E Safety Policy under the 'policies' section of this website. Thank you.